I thought you’d be interested to see the great review we just received from respected lifestyle blogger Fifty Four and Counting. Manchester is a sprawling metropolis, with a diverse and wide range of places to eat. It is exploding with nightlife, hotels and restaurants that all help to raise the already high standards that the city offers, but right on the edge of the city, next to the Eccles station, lies a place that those in the know frequent and guard as their hidden gem. Pacifica Cantonese is an anomaly. It shouldn’t be as good as it is. It sits on a site outside the normal foot fall that so many restaurants place themselves in. 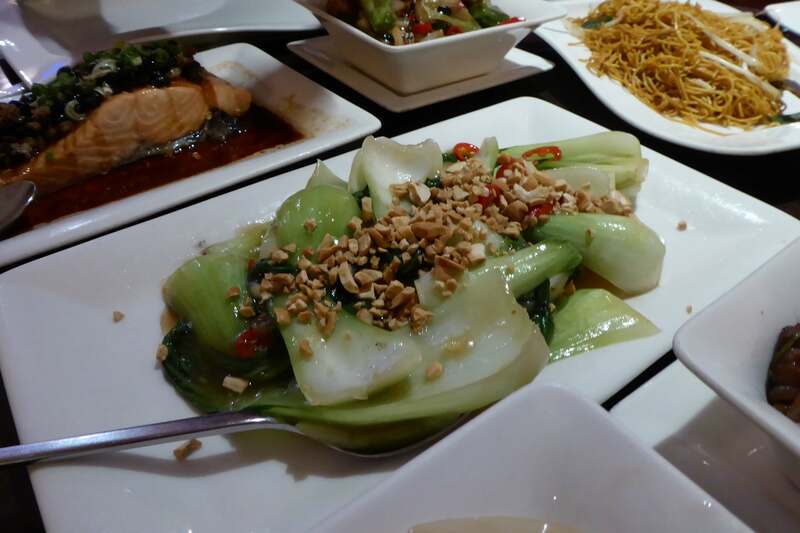 This clean and high-quality Cantonese restaurant offers the finest of Cantonese food that the North of England has to offer. They are often voted the best Chinese in Manchester and for good reason. We visited on a Thursday evening. The restaurant had a varied mix of group bookings that added to the atmosphere. I’ve been before and since that last visit, the annoyingly difficult menu pages in the plastic binders have been replaced with a simple and informative card containing the most popular dishes. The staff are attentive here, but not intrusive, and made a point of cleaning the varnished wooden tables down between the varied courses that we had. The variety of food presented would suit most palates. 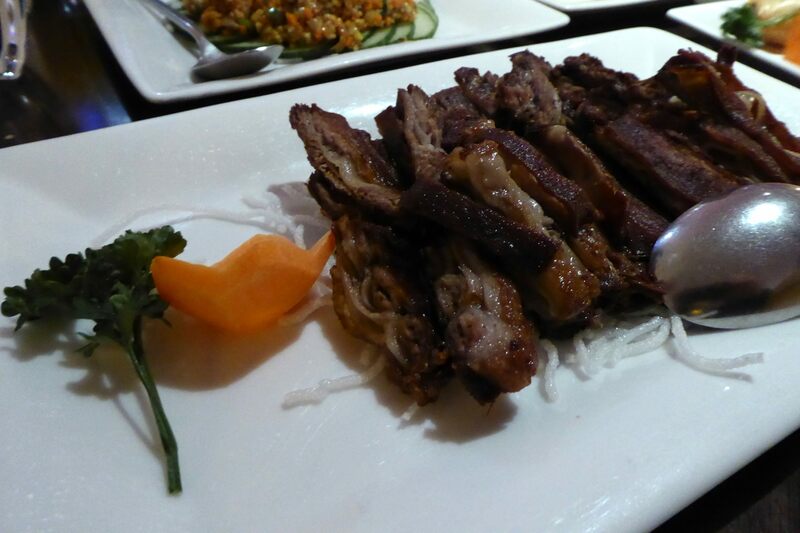 In addition to the popular aromatic crispy duck is the lamb, although this can be a little fatty. Both are excellent dishes to start your banquet. The lettuce wrap is another simple yet classic dish, but be warned that you’ll get your fingers dirty … but that’s part of the fun. 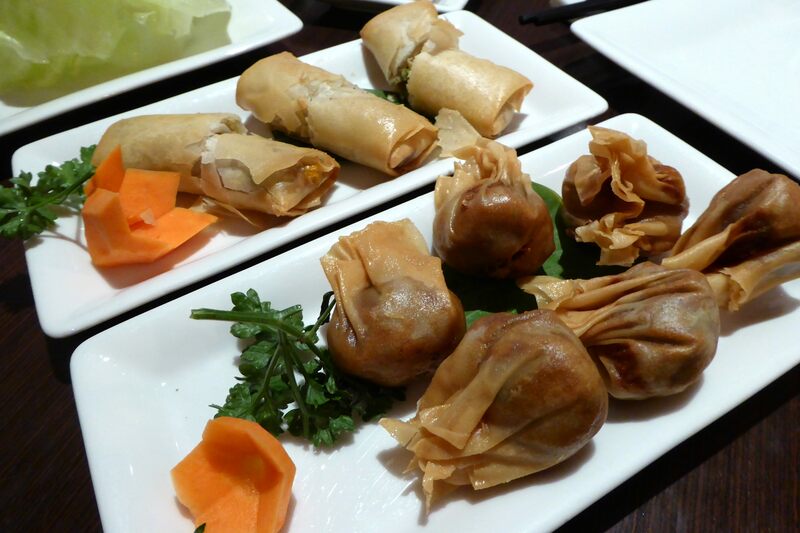 The beef dumplings come in a deep fried filo pastry parcel, as do the spring rolls. 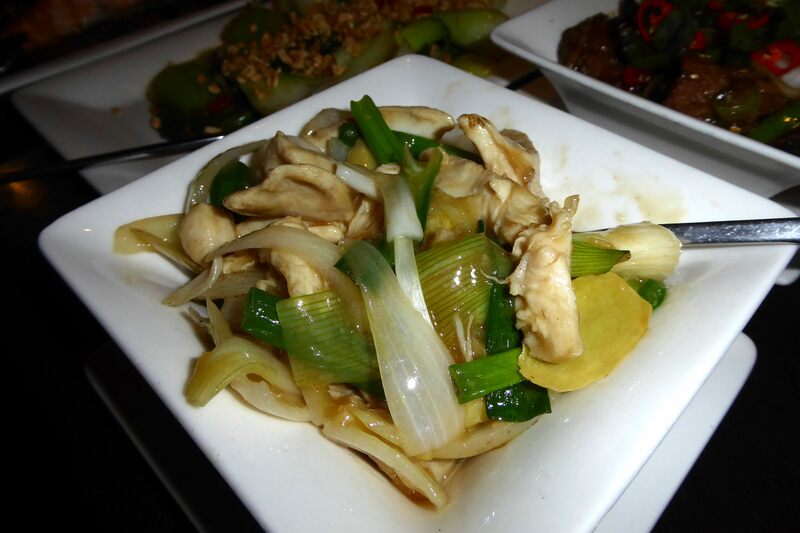 Main courses such as the chicken with spring onion and ginger look fresh and taste even better than they look. 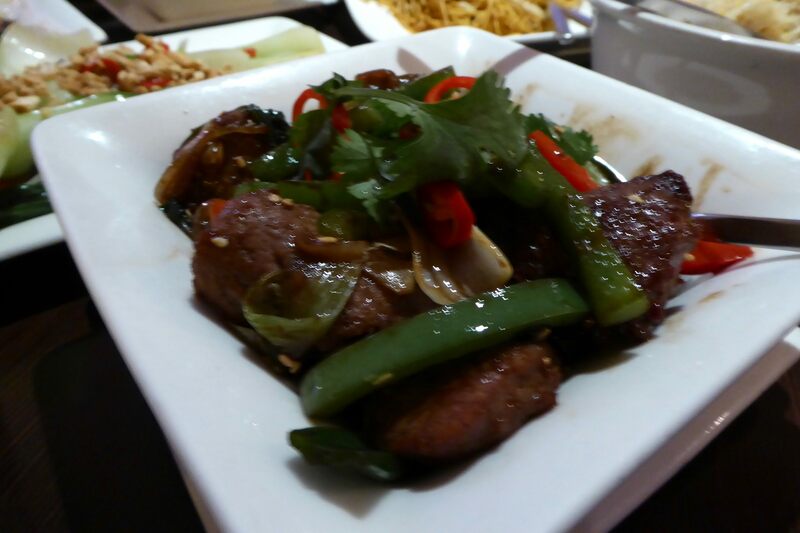 The steak dish is incredibly tender served with peppers in a black bean sauce and highly recommended. One of my personal favourites is the Pac Choi and we also tried the Bean Curd, suitable for vegetarians. Note there are fish choices too. Overall Pacifica Cantonese should be on your radar for somewhere to go for a great meal at reasonable prices. A nice touch is the fresh fruit and hand wipes at the end of an excellent meal, not forgetting the fortune cookies. We’ll definitely visit again and you should too. You can book by visiting here or by calling them on 0161 707 8828. We receive so many great reviews on Tripadvisor and other review sites. We love to hear what you think and hope that you too will leave us a positive review on Tripadvisor or just share the review from Fifty Four and Counting on Facebook, Twitter and other social media.